Why We Love It: Some times you need to stock up on the basics (like shopping totes for your groceries), and you need them to be cute. Price Range: $5 for a tank to $35 for an messenger bag. 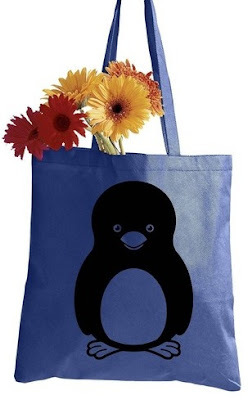 More Info: You can choose the colors of many of the items, and if you want to stock up on totes (normally $10) or can get ten totes on sale for only $60. (You can also get five totes for $35). I like the floral skull. I may buy that in a tee.